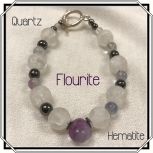 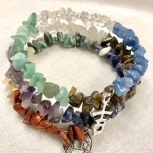 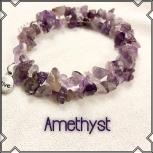 This crystal bracelet is perfect for traditional American holidays. 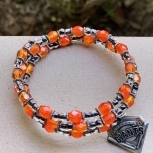 Makes for a great gift. 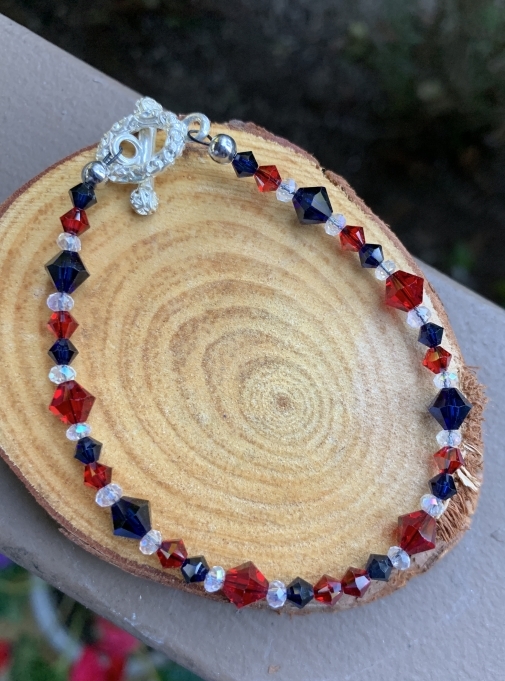 Red white and blue Swarovski crystals make up this bracelet. 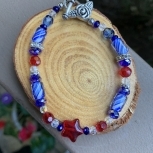 It has a toggle clasp and is 7 1/2 inches in length.